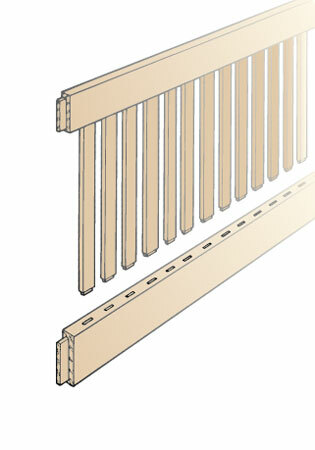 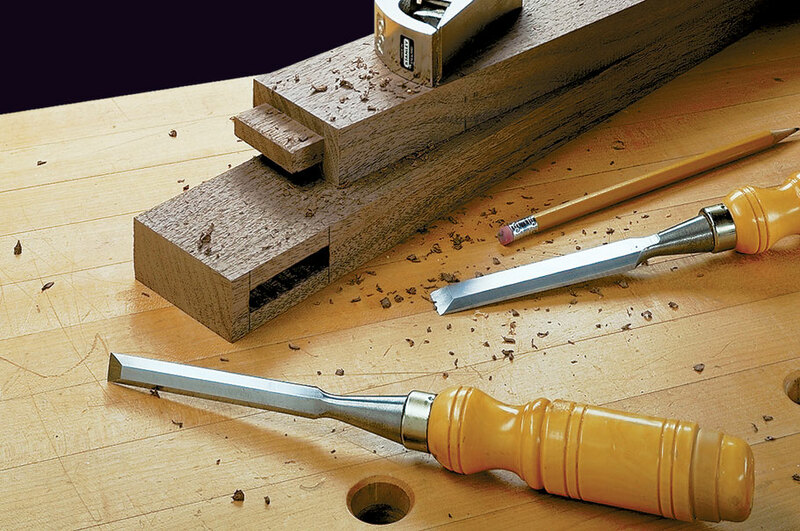 Mortise and tenons are often the backbone of a woodworking project. 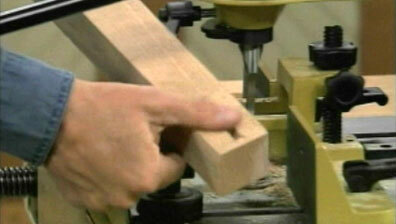 And with the power tools available today there are several ways of creating both the mortise and the tenon. 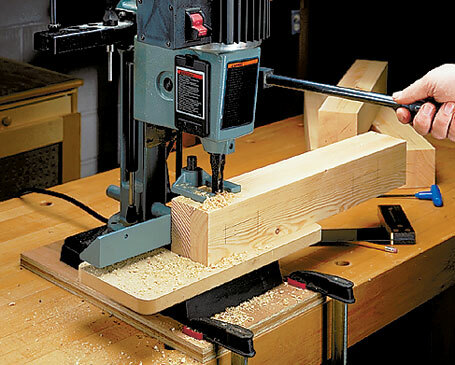 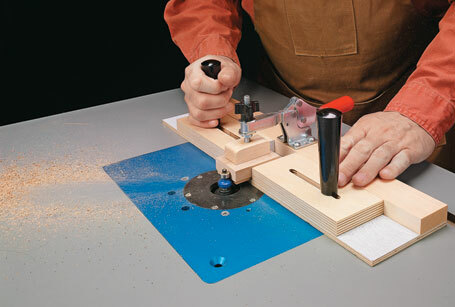 Drill press, router, dado blade, tenon jig, and dedicated hollow chisel mortisers, this article explains the pros and cons of each method. 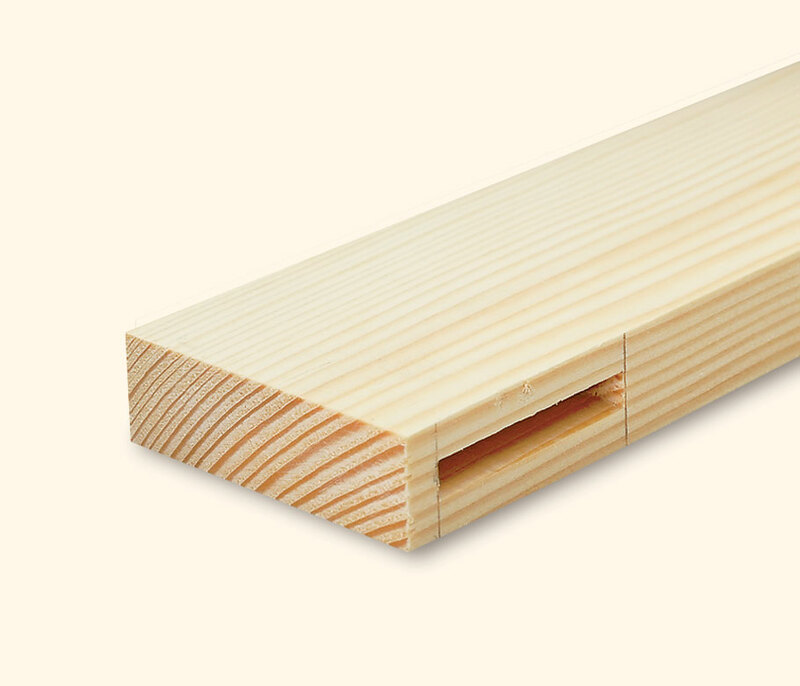 Your favorite art or photograph will look great in this easy-to-build frame resting on a classic, adjustable easel. 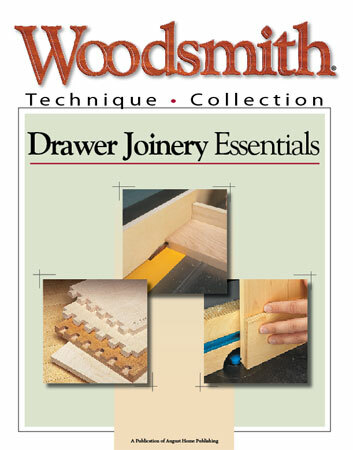 The Drawer Joinery collection helps you hit the ground running and finish projects faster with strong, great looking drawers.